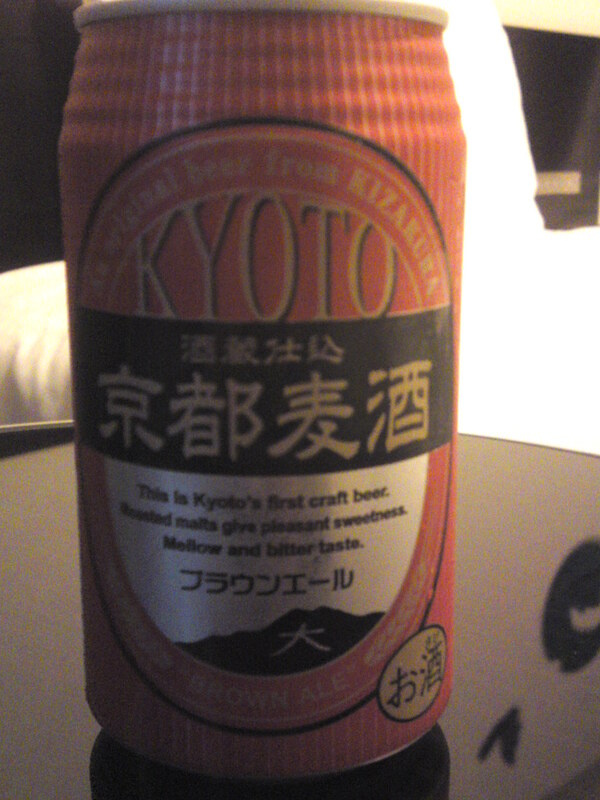 Kizakura Brewery is on eof the most famous sake breweries in Kyoto and it does some craft beers among other products. I had the occasion to taste one of them during a recent trip to that famed touristic spot! Taste: Dry, refreshing, fruity attack. Bread, biscuits, ginger bread, dry apricots. Lingers just long enough for true tasting before departing on a soft and dry note with biscuits lingering on. Varies little with food but for a softer note. Overall: Refreshing, straightforward craft beer, better than a thirst quencher. Drinks easily and deserves to be sampled. For all dsasons, with a high alcohol contents which makes it worthwhile.